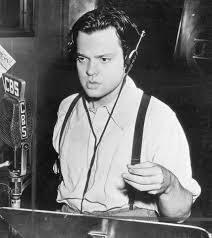 What is this the third or fourth ideation of the classic Hollywoodland fable? At least. 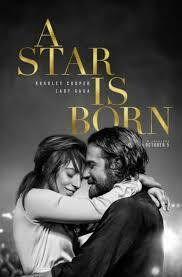 Will Ms. Lady Gaga be up to the role previously portrayed by icons named Judy Garland and Barbra Streisand? 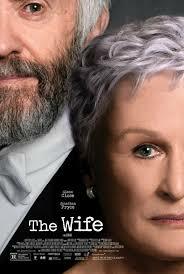 Can writer/ director/ star Bradley Cooper be a manly man like Kris Kristofferson and, gulp, James Mason before him? As for the latter, no problem. Can the story be updated in a way that is current, holds true to the original and even improves upon it? The answers: Yes. Yes. Yes. Yes. Yes. And in the comparison with James Mason, a thousand times Yes. America has justifiably fallen in love with this mainstream blockbuster, which is big and bold and brash, yet surprisingly intimate at those moments when it is necessary. Very little that doesn’t fit here. The leads soar. Sam Elliott and Andrew Dice Clay are marvelous in support. I’m not going to say a whole lot about the Netflix comedy series “The Norsemen,” now in its second season. Because it is most difficult to describe. Since it’s a comedy set in Norway in the year 790 and features all Norwegian actors, speaking English thankfully. It is intelligent. It is droll. It cleverly weaves current day social motifs into its ancient setting. Most important: It’s funny. Very very funny. Her post SNL career was essentially of little consequence, though her marriage to Gene Wilder brought her the love and sense of self worth she always craved. Less than a decade after she left the show, she was felled from ovarian cancer. 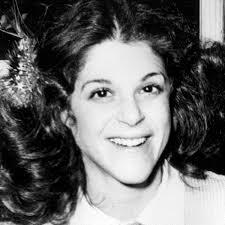 There is nothing creatively unique about Lisa Dapolito’s documentary, “Love Gilda.” Footage of Radner’s performances. Reverent interviews confirming her influence on later generations. Back story depicting her human foibles behind the public perception. Yet, so charismatic was Radner, so contagious that smile of hers, so damn funny her characters, most memories of her are justifiably oversized. In “Love, Gilda,” we relearn why we continue to love her so much. And understand the heritage her untimely death fostered for those fighting cancer. It takes a deft hand to craft a dramatic portrayal of international political intrigue with which we know the outcome from history. 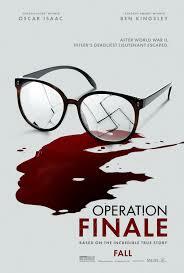 “Operation Finale” is an old school, linear drama about the capture by Israeli intelligence of Nazi mastermind Adolph Eichmann, and how he was spirited away from Argentina to Israel for trial on his heinous war crimes. Always reliable Ben Kingsley plays Eichmann with the actor’s attendant attention to detail and nuance. Eichmann is far from a caricature here. Nor is Oscar Isaac’s performance as Peter Malkin, the Mossad operative who in a way gains the trust of the Nazi mastermind of the Final Solution and closes the deal to get Eichmann out of Argentina. The film isn’t painted in black and white. The confusion of both the captured and capturers are presented, their thoughts, confusion and contradictions. 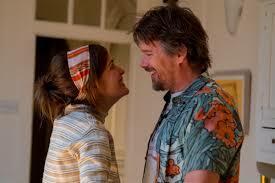 I am a sucker for movies based on the work of Nick Hornby. He was responsible for “High Fidelity,” which you should be aware of. His work is infused with his rock & roll soul. In “Juliet, Naked,” we get a big dose of how music can affect and change peoples’ lives. All dressed up in a charming romantic comedy featuring the almost always lovable Chris O’Dowd, Rose Byrne and Ethan Hawke. After learning of this movie just this morning, the day it arrived in my burg, I was immediately predisposed to love it. It was fifty years ago this year that Sgt. Pepper’s Lonely Hearts Club Band jumped on the big screen to save their land from the Blue Meanies. 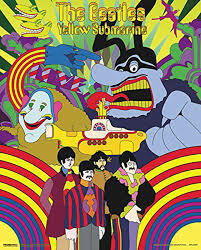 For this signature anniversary, the classic Beatles animated romp has been restored. The imagery is as groundbreaking as ever. The colors. The characters. But, to be honest, I was not enthralled again as I intended to be. There was a time back in the day when I was of the firm opinion that the film should be viewed at least once a year in order to maintain some personal equilibrium. Now . . .? Ah, but that’s the hook. To hear specifics of my minor reservations about the classic full length cartoon, you will need to take a few minutes and listen below. It is a sign of our ever contentious contemporary national dialog that Spike Lee’s in your face manner is now just part of the norm. The Brooklynite auteur’s style has always been provocative. To legitimate effect I would opine. These days, his latest film — among his best ever — as intense as it is at times, as full of polemics as it is at times, seems rather even handed. Of course, there’s the continuing unveiling of the racism he sees in our culture, but it’s a relatively even handed reveal. As if to show that such enmity hurts everyone, not just people of color. OK, that politics out of the way, do not misunderstand. 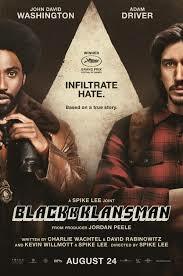 “BlacKkKlansman” is very funny at times, alway engaging, very clever cinematically, well played, full with some adroitly crafted tension, and based on a true story. Seems there was a cop in Colorado Springs in the late 60s, who along with a white cohort infiltrates the local chapter of the Klan in Colorado. He even has phone conversations with David Duke, and is his security when the Grand Kleagle, or whatever he’s called, visited the area. Lee’s intransigent viewpoint can be hard to swallow at times, even if one’s views are aligned. But this latest of Spike Lee’s joints is eminently palatable. And entertaining. This may be a Culture Maven on Film first. Two reviews for the price of one. The best twofer in town since Syb and Trish were the Doublemint Twins. But it makes sense. Both of these flicks are classic mindless big popcorn double butter summertime fare. It was time for me to move beyond my seriosity. I went for the laughs, and was rewarded. 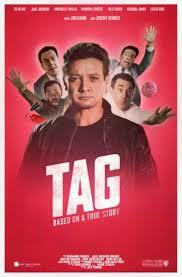 “Tag,” based on the real life tale of a group of friends since youth who still play a nationwide game of tag brings a little lesson along with the mirth. Which is, life’s too short, have some silly outrageous immature fun now and again. 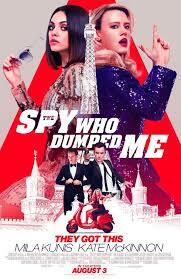 “The Spy Who Dumped Me” features one of the great comedic actors of our age, Kate McKinnon. Her sidekick here, Mila Kunis, also displays some funny gal chops. Neither are great films. Both will be long forgotten come award time. But both work if all you desire is a couple of hours away from it all in a dark air conditioned theater with some Milk Duds. Is there a time in our lives more fraught with emotional peril than early pubescence? Kayla, a marvelous Elsie Fisher, is on the screen every moment, as we feel every nuance of the anxieties and awkwardness attendant to her 14 year old existence. 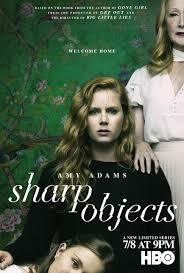 There isn’t a single artificial moment in this film, which simply follows Kayla. At school. At a party. At dinner with her single dad. Alone in her room with her phone and computer as “entranceways” to the outside world. As modest as its intentions may be, “Eighth Grade,” it says here, is one of 2018’s best movies.